Sermon Series: "It is Written" I don't always preach in series, but when I do, I often enjoy the cumulative effect of building on a theme or digging deep into a topic. Early in the year, having read an article about some "Red-Letter Christians"* who found Jesus' teaching at odds with other scripture (whether Paul or the Old Testament), I did an extended series looking at a number of places where Jesus quoted the Hebrew scriptures and used them as the basis of his own teaching and ministry. It was a fascinating study for me and the congregation seemed to get a lot out of it as well. (*Note: this view does not describe all so-called "Red-Letter Christians"; some, like Tony Campolo, simply want to take Jesus seriously and use this designation to point to all the things Jesus did say... turns out, though, for the critics of the Old that those red letters also encompass pretty much the whole scope of the Old Testament being spoken out of Jesus' mouth.) That study led right into Acts for Pentecost, and I just stayed there all summer with the "Into the World" series (link). Individual Sermons: three sermons stood out as "most downloaded" as well as most meaningful to me. They all were part of the series mentioned above (and really framed that whole series), but did more even than track the theme of Jesus' use of Hebrew/OT scripture. All coming from Jesus' Sermon on the Mount, these represent much pulling together of my own thinking and real-life experience (in ministry and as a human being). 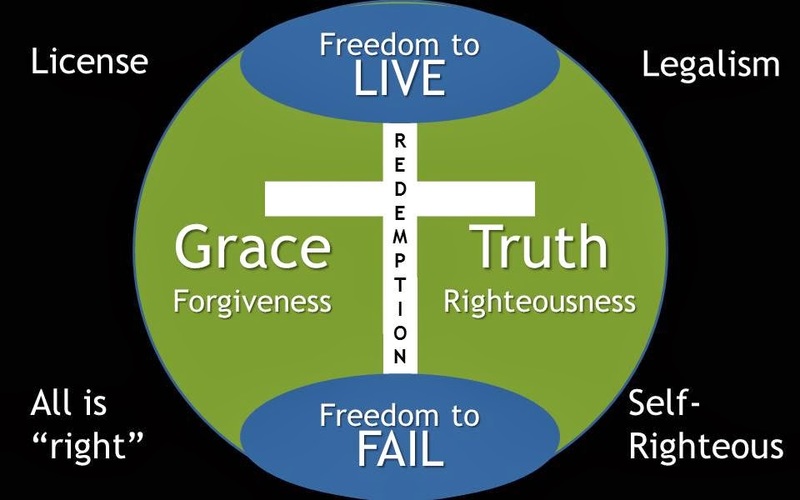 The accompanying graphic (included here) captures much of it, but I commend these sermons to get a sense of what developed. Also, see the short overview of all three (also with links) on my blog HERE. Testimonies: this was a year of meaningful testimonies shared in and with the church; some are included below; I started to note "this is amazing!" next to them, but they are all amazing and really significant testimonies of God's goodness! "Temple Song" - about Jesus overturning the tables in the Temple in John 2; first guitar-arrangement of this original piano song with my friend, Gerrit Dawson; please excuse the "Christmas jammies"
"Say Something" - a radio cover my daughter wanted to do; it was a blast just singing/playing with her! Fastest Runs: gonna beat these all in 2015!